Servicing Lake Cumberland, One Home At A Time. serving The Lake Cumberland Area. Are you interested in more Lake Cumberland Area details? Please take a minute and browse my local neighborhood and school details, real estate mortgage information and interactive maps for the Surrounding Counties. Thank you for visiting www.wranglerky.com! This is a one-stop real estate website for all your home buying and selling needs in The Lake Cumberland Area. We are a group of Real Estate Professionals who will help make your search for a new home an enjoyable experience. Please feel free to contact me directly if you have any questions about the Local real estate market, or buying or selling a home in your area. Have Questions? Shoot Us A Message. 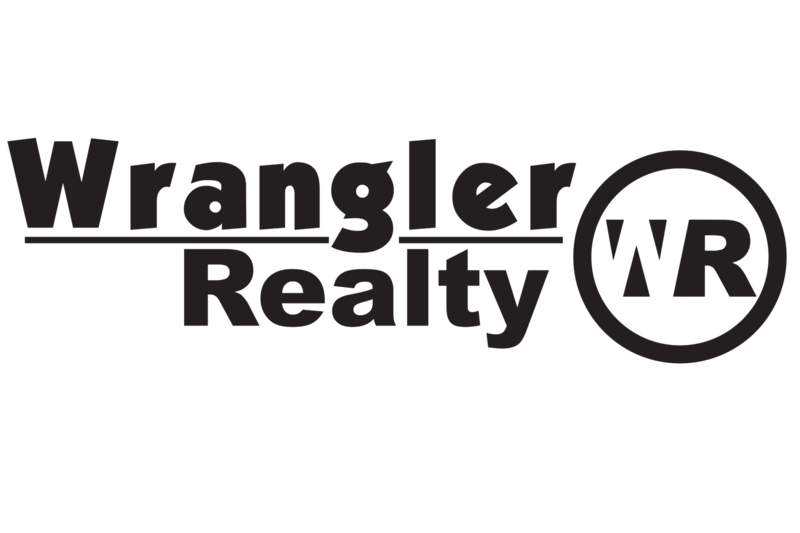 This is a one-stop real estate website for all your home buying and selling needs in The Lake Cumberland area and surrounding counties.